It would be a great idea to create a warm and comfortable atmosphere for your home, especially your bedroom, this Wet Season. A few simple changes can easily transform your room into the perfect rainy day getaway. Nothing beats spending the cool, wet days than snuggling up in a warm, cozy bed. A simple change in beddings and pillows can do the trick. Out with the light blankets and replace this with something fluffier and warmer. Comforters or fuzzy flannel blankets are your best bet, while body pillows would also make a welcome “bed buddy”. 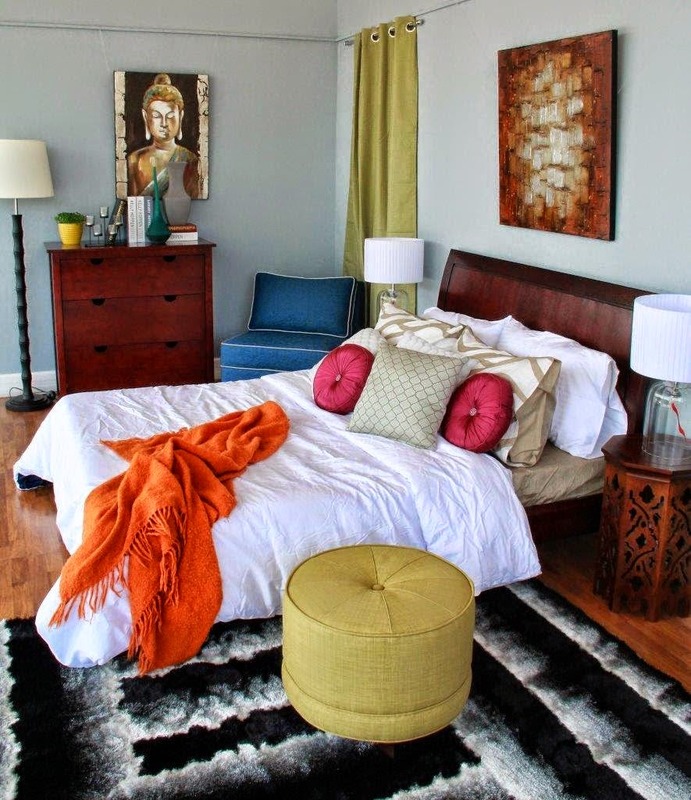 Changing the color scheme of your bedroom is another way of adding warmth and comfort to your space. Go for rich, earthy shades like tan, rustic brown and terracotta, or warm colors like mocha or dusty peach and olive green. Highlight these colors with touches of accent colors like muted yellows, ochre or ecru to add a layer of brightness. Just because the rain is pouring doesn’t mean you can’t have a little fun. Accessories will make a big difference in livening up place. A silk throw in jewel tones or a furry, shag carpet with geometric or animal print design will add a ton of personality, while lamps with printed shades with give a warm cheerful glow. The Mandaue Foam Furniture Store offers more tips on how to transform your bedroom into a rainy day haven that is friendly on the budget. You get to choose from a wide selection of beds, pillows and mattresses, as well as home accessories and furniture that’s perfect for the cold season. Mandaue lets you transform your bedroom into a cozy space with silk throws, shag carpets, and fluffy beddings. Transforming your bedroom into a cozy space need not be expensive. A few simple changes can easily turn your space into a rainy day haven that’s perfect for the sweater weather. A play of color fun surely perks up people as the rain pours on. Do visit www.mandauefoam.ph or the Mandaue Foam Fanpage to know more about Mandaue Foam Furniture Store. Wow! I really like the style of this bedroom. Perfect design for my very affordable condo in Mandaue. Thanks for the read!